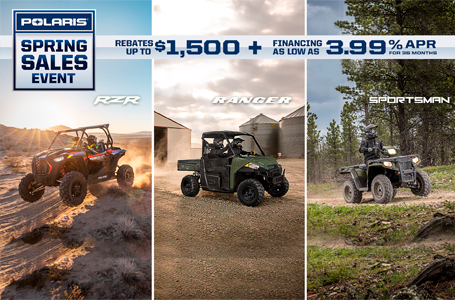 The RANGER Diesel's best-in-class payload and towing capacity sets the standard for hardest working diesel performance. Premium PXT tires and durable rolled steel wheels for ultimate traction. 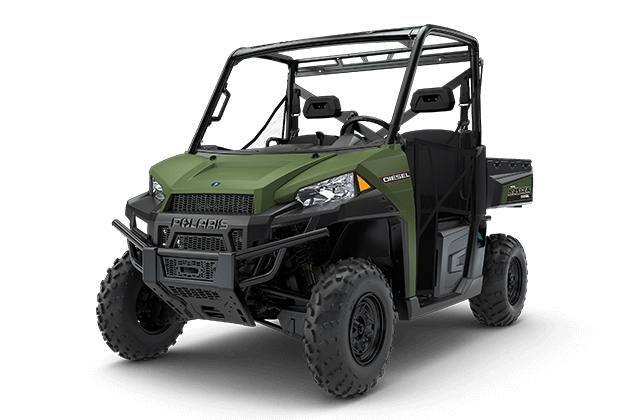 A full 12" of ground clearance to navigate the toughest terrain.